Nissan has an all new Leaf EV in the works and the automaker took to Twitter to tease the coming launch. The tweet gave us a glimpse at the grille of the new Leaf and says that it will premiere on September 6. That teaser show is from the NissanUK twitter page. The design of the new Leaf is said to follow the lines of the IDS Concept that debuted at the 2015 Tokyo Motor Show. 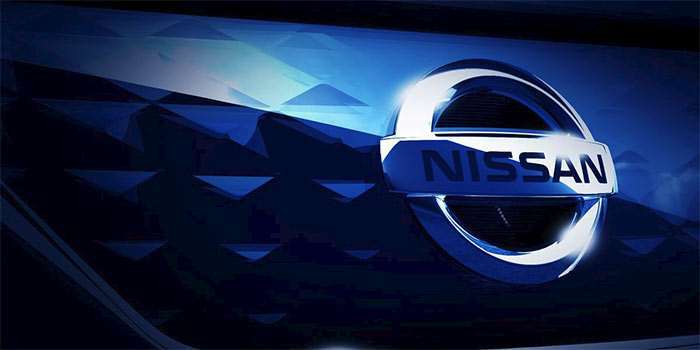 Sources within Nissan have said that the new Leaf will resemble that concept reports MotorTrend. The new Leaf is expected to have more driving range per charge than the current version. The on sale date for the new Leaf is expected to be before the end of 2017. The likely place for the debut is the Frankfurt motor Show, which kicks off in September.